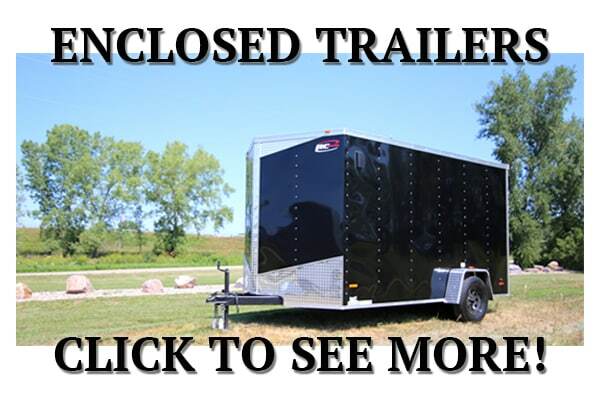 Dump trailer sales in Wisconsin just north of Madison. 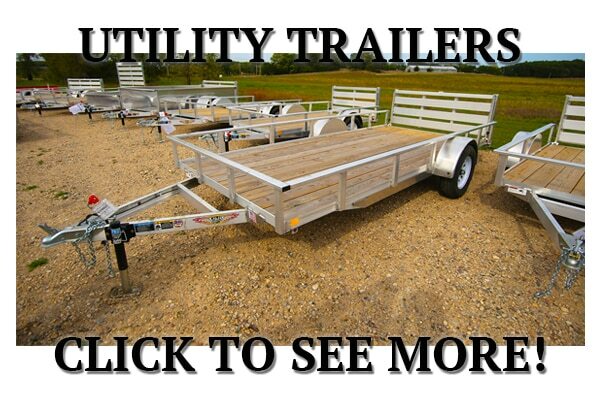 At I-39 Supply, our standard trailer is everyone else’s upgrade. 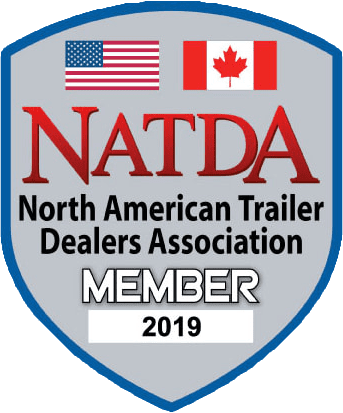 5K to 16K (or more) GVWR, drop axles, roll over tarp kits, solar chargers, and much more.These dump trailers are made to get serious work done. 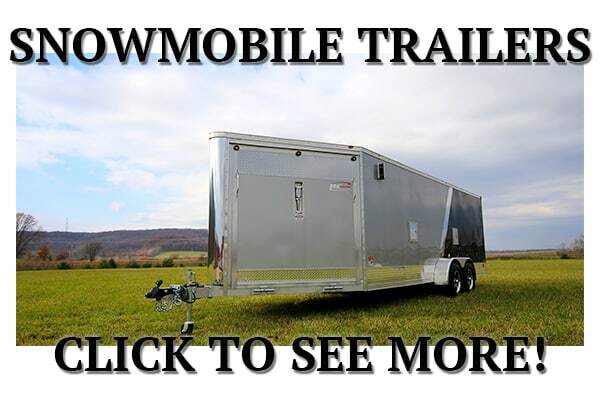 Some people throw their UTV in a dump trailer and head north to “relax” in the woods while others have a business to run that requires a specific piece of equipment. 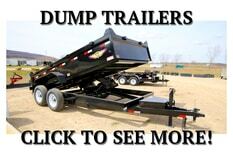 Heavy Duty 14K Dump Trailer 14,000# GVWR – Heavily Upgraded! 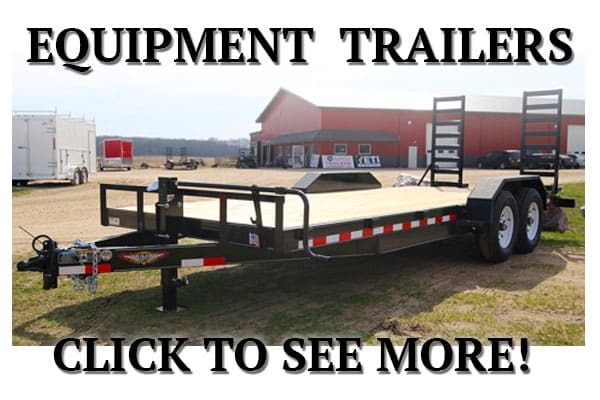 (2)- 3”x6’ Heavy Service Ramps in Carrier – 3000lb rating ea. Tarp Kit and Shroud Included!